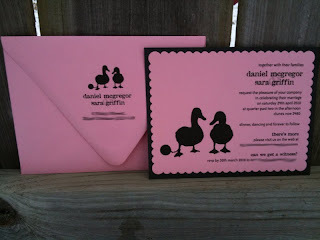 These are the cutest little invitations. This process was started when our lovely bride, Sara, shared her inspiration board. 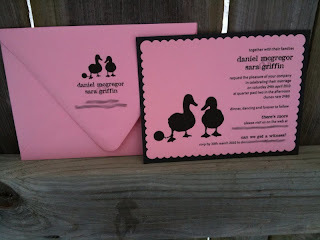 We really had fun producing these invitations and we were so thankful that Sara picked us! Beyond cute! Thank you for sharing! 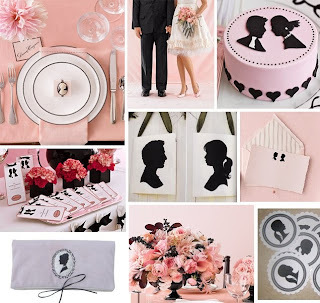 I love the cards, the inspiration board, etc...fantastic!! !